New Book Gets a Cover Jacket! I’m quite excited about the wonderfully-designed jacket art that St. Martin’s Press did for my new book. Check it out! 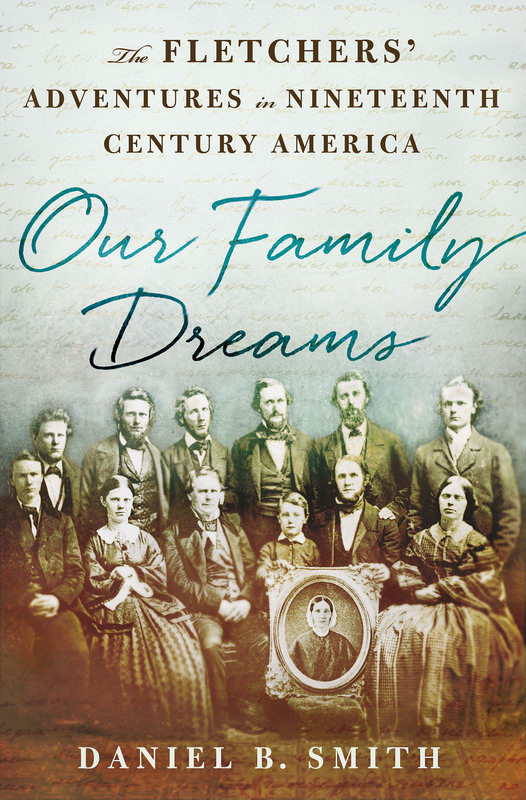 OUR FAMILY DREAMS will be published in July 2016. 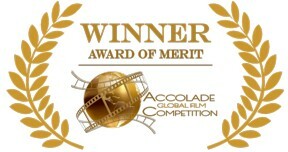 We are very excited to announce that TEXAS HEART has just won a prestigious Award of Merit for feature films from the Accolade Global Film Competition! In winning an Accolade, TEXAS HEART joins the ranks of other high-profile winners of this internationally respected award, including the Oscar-winning production of The Lady in Number Six by Malcolm Clarke and Hollywood veteran Ron Howard for When You Find Me. We’re thrilled to get some competitive love for our film which has just begun its festival journey. More news on that front in the weeks ahead.